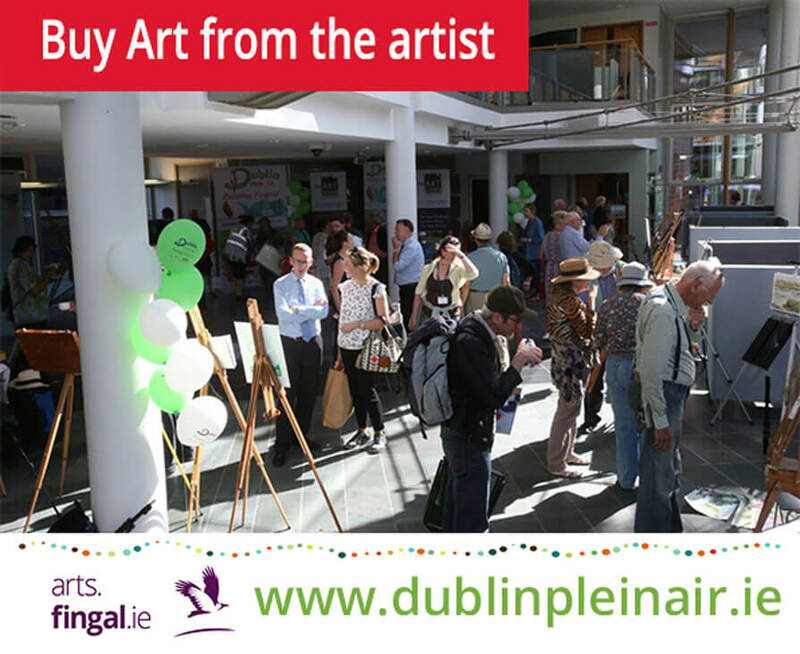 Art Lovers Invitation – At the end of each Dublin Plein Air Painting Festival day the artists will display their paintings on easels. These paintings will be for sale to the public. What’s great is you deal directly with the artist when buying the artwork. You are sure to get a bargain and the artists are happy to talk to you about their work.